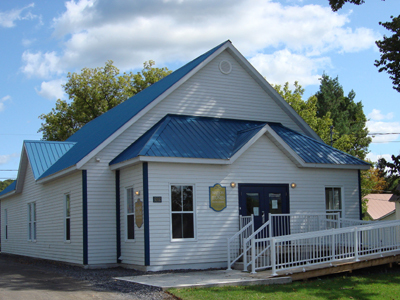 CAB OfficeThe Missisquoi North Volunteer Centre (formerly Citizen Advocacy) was incorporated in April 1982. 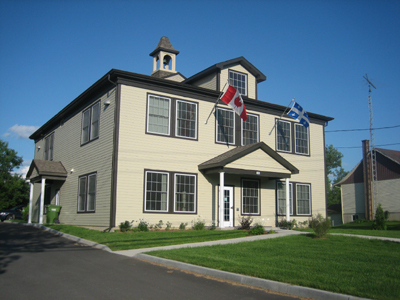 Today it is a registered charity, accredited as a volunteer centre, maintien-à-domicile organization and a youth centre. Serving the western sector of the MRC Memphremagog, it is governed by a volunteer board of directors to represent the community-at-large.